– A conference organised by Caroline Fertleman. What did you like most about this conference? Very friendly and positive, lots of inspirational women keynote speakers. Listening to women who feel you can have it all, personal career progression stories. Keynote talks were inspiring. A good reminder of why we should be activated and get actively involved in making change. It was very informative and inspirational, all the keynote speakers were very inspirational and great role models. An opportunity to meet and speak to a variety of different professionals and hear about their experiences. Senior doctors sharing their stories really puts human sides to the face and allocates. Real role models. 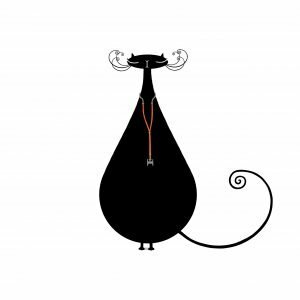 Options in academic medicine ways to deal with negative feelings, different specialities. Saw an opportunity to learn more about life outside of clinical medicine as well as career options specifically aimed at women. What key learning points did you take away? “make the mould fit you” – don’t have to achieve consultancy in a set order or by a set time. Your career doesn’t have to follow the normal pathway. How to approach difficult matters and develop resilience. That it is possible to manage work and home life with success. Most of all, that it is ok to have doubts and not feel like medicine has to be my #1 calling in life. What the role of an active medic is and what the career progression is like, speed dating was fab! If you want or are interested in a job description, apply for it with confidence! Resilience how important it is (particularly for women) to allow themselves to be vulnerable when necessary as well as being strong. 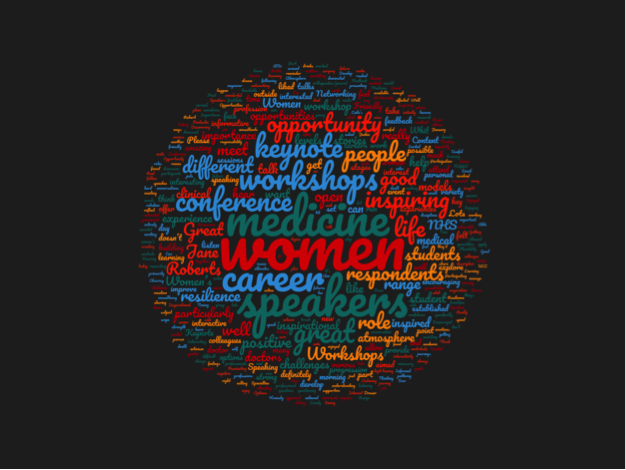 The impact of women in medicine and the challenges they may face and how these have been dealt with! I would definitely want to come to another conference, so hopefully it will become a regular event!